The Inbound Marketing conference in Boston was an opportunity to get a tune up from the experts with tips and techniques that improve on-line marketing results for those lucky enough to attend the event. The conference sold out with nearly nineteen thousand attendees, the most ever for this conference. The organization and operation of the event were much better this year than last, most importantly the pre-registration of events enabled conference organizers to right-size the rooms with the popularity of each topic, where last year many were not able to attend sessions they planned and needed. This conference ran like a clock, and everyone I spoke with about it said the quality of each event they attended was very high. The Inbound Marketing conference is a "must-attend" event for digital marketers. The internet landscape is always changing, and most marketers understand the need to continuously learn new techniques to produce the best on-line results for their companies or customers. This conference provides the insight to enable them to adapt accordingly. A conference in Boston would not be complete without a visit from the recently retired and very lovable Big Pappi from the Red Sox! Needless to say, there was chest pumping and high fives everywhere. 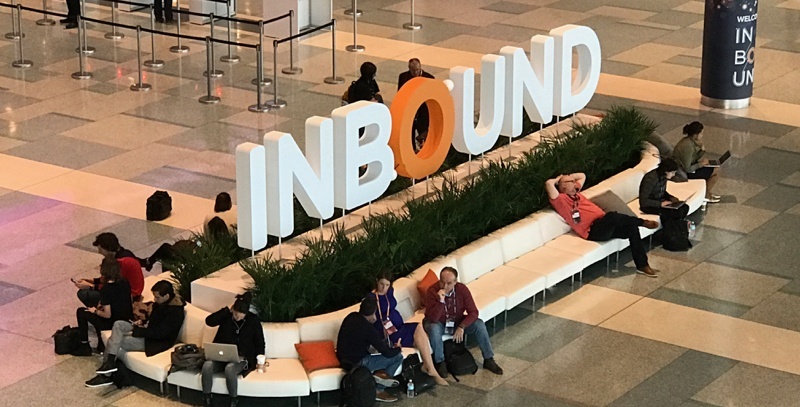 While the conference focused on virtually every area of digital marketing, Hubspot took the opportunity to share new plans for their inbound marketing automation software solution. Some of the new product capabilities are available now, and others are scheduled to launch in the first quarter of 2017. 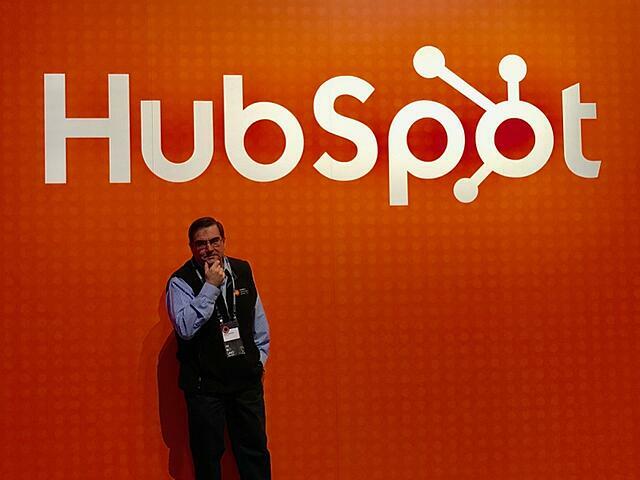 I will write a follow up blog that will focus on the new Hubspot product enhancements. This list includes just a few sessions I was able to attend this year. I enjoy the opportunity to "sharpen the saw" as Stephen Covey recommends in the book, The 7 Habits of Highly Effective People. Let's drill into the ahh-ha moment from each of these sessions, and hope they inspire you to do research of your own. Lead scoring is an application in marketing automation tools that provide the marketer with the ability to rank website visitors based on a multitude of factors. According to Aberdeen Research, companies who do lead scoring have 192% higher average lead qualification rate than those who do not use lead scoring. It provides marketers with a quantitative view of when prospects may be ready to speak to you. 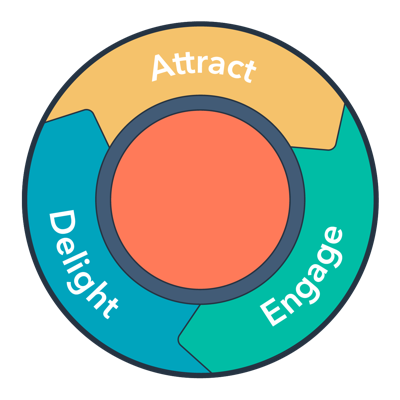 The principal idea is to start with a model, or strategy, for the score that would make a visitor a qualified lead based on their behaviors and engagement with pages and content. Assume that your original algorithm will need tuning based on prospects that made it through the lead scoring that was a good fit and then compare the same factors for prospects that turned out to not be a good fit. By analyzing the scores of each, marketers can tune the lead scoring algorithm. There were multiple sessions about marketing with video. Several sessions by professional video development companies and others espousing the merits of DIY Facebook live videos. One thing is clear, there is significant interest in including video in marketing and an abundance of time and money that has already been invested in it. The important take away from this session and others related to the use of video is to include video in the content strategy. The presenter of the email marketing session studied 202,000 email recipients across thousands of Hubspot accounts to identify email characteristics and behaviors that lead to email open and engagement. The most important bit of advice, which seems obvious but is often neglected is, the most efficient ways to improve open and engagement rates is to develop a detailed persona for each email campaign. The critical point emphasizes the benefit of hyper-personalization. If developing a series of emails, be sure to understand why you are writing each email. If you don't understand the purpose of the email, then don't send it. As is common knowledge for blogs, the titles affect open rates, the same as subject lines on emails do. Spend as much time writing the subject line as you do with the email and keep them as brief as possible. Read the subject line out loud. If it does not sound right or make sense, then rewrite it. A good part of the presentation discussed how to manage the unengaged subscriber. I found the most interesting idea is to develop an unsubscribe campaign that asks the recipient if they want to be un-enrolled. Hubspot recently added a "last engagement" field that measures contact engagement frequency. This field enables marketers to create smart lists that identify un-engaged contacts based on a time period or the number of touches. There are many statistics that tell us that a business needs 11 or more offers before the conversion rates increase from their website. While most companies don't see an increase in leads when increasing their total number of landing pages from 1-5 to 6-10, companies do see a 55% increase in leads when increasing their number of landing pages from 10 to 15. 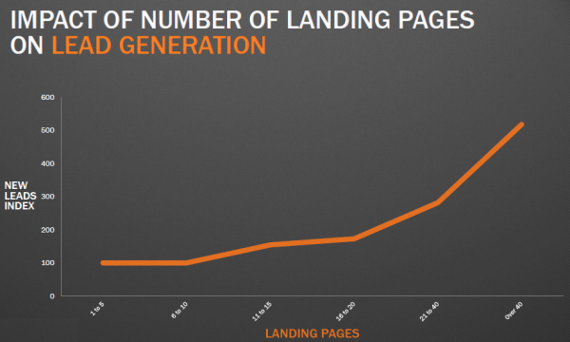 And look how that leads index number spikes, even more, when a company has 40 or more landing pages on their website. This session was all about creating new premium offers from your existing content and techniques to improve the conversion rates on offers. 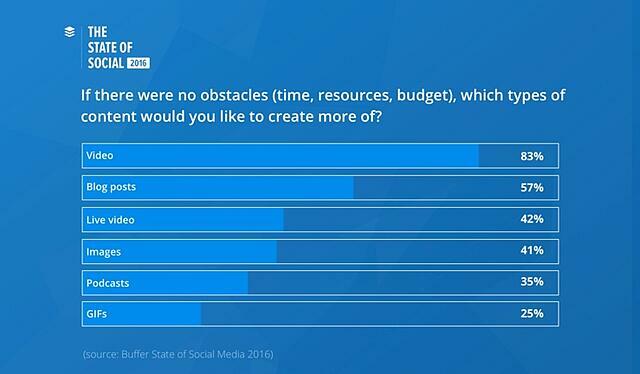 The crux of the session centered around the fact that we are creating a lot of great content when we blog. The simple step of taking blogs that fit in the same topic (or category) and then assemble them into a new eBook makes a lot of sense. You may be thinking, why do that when the visitors could just view blogs by topic and read them there? The answer is simple, by including a call-to-action for this new eBook in each of the blogs that are referenced, you create a high correlation of context between the blog and the eBook topic. A strong correlation (or as Hubspot calls it "context") results in a very high conversion rate from a visitor into a lead. Although this is a very good idea, our clients know that when we work with them to create a content strategy, we create eBooks and Blogs in a set that accomplishes this same goal, however, blogs are always created based on timely industry events or recent learnings from customer meetings and this approach would apply well to repurposing that content. The author is one of the principals at Beacon, a company that provides a tool to assemble blogs into an eBook automatically and format them as professional looking PDFs. We are giving their tool a try and will report back in a future post about its capabilities. Update: We have since created an eBook using Beacon and wrote the review here. This is the second year in a row that I was able to see Mari Smith, the self-proclaimed "Queen of Facebook" in action. If you don't know her, she is a dynamo that is full of energy and insights about the use of Facebook to engage with your target market. I am thankful to learn from her each year at the Inbound conference and hope she keeps coming. If you are like me and have the propensity to drill deep into topics you research, then you know that when it comes to on-line digital marketing, the field is continuously changing. If you don't invest time to learn about the latest tools and techniques, then you are destined to deliver sub-par marketing results. Mari provided one of two sessions I attended during the conference about Facebook. The two top takeaways from her session were (1) the power of Facebook advertisements and (2) the use of video content in marketing. The first statistic she shares is that video on Facebook generates 1200% more shares than text and images. Wow! I intuitively understood the value of video but before her session was not aware of the difference in engagement video provides versus other media. Part of the difference in the impact of video versus text is that 80% of Facebook users are using the platform on Mobile devices. This has implications for the way we think about Facebook, video and how our website respond to mobile viewing. She provided numerous tips on how to improve video engagement, how to develop effective advertisements, techniques on how to "train" the Facebook algorithms to boost your post organically, and future trends and investments by Facebook to expand their utility and value to the marketing community and their users. Form more, be sure to read Mari's blog. Search Engine Optimization (SEO) is a never ending investment for all businesses who seek to have an active on-line presence. This year I atteded two sessions, one by an expert in how to optimize local SEO for businesses and the second by Rand Fishkin of Moz. The link will direct you to a video of his presentation. One of the most interesting items shared by Rand is included in this next image. 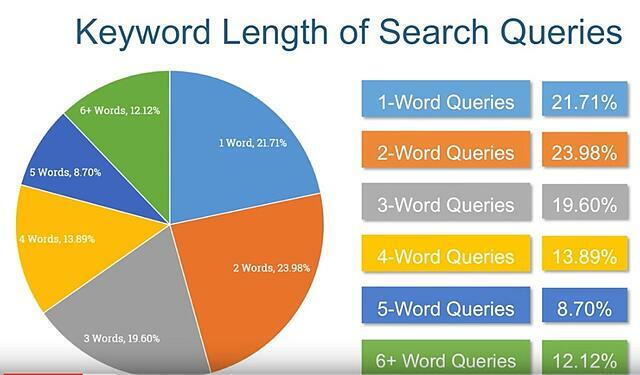 It describes keyword length by search queries. Think about it, more than 50% of searches are done with three or more keywords! This aligns well with the philosophy that businesses should build up their long-tail keyword optimization of three or more words. As their business builds traffic to valuable content, the accumulation of rank for multi-word search terms will help build domain authority and enable them to rank for two-word search terms. This next graphic completes the story. As you may have performed keyword research using tools like Google's Adwords Keyword Planner you know that it reports keyword combinations for search results greater than ten searches per month, that is the left axis of this chart. 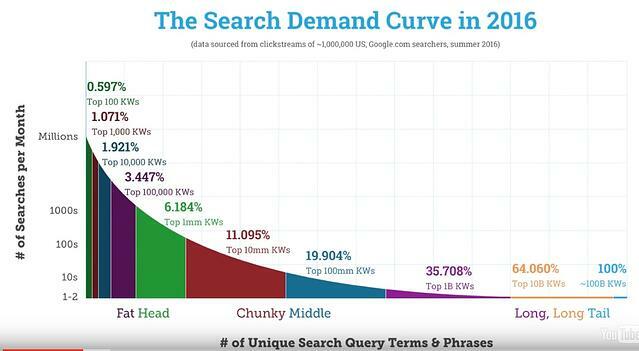 This graphic shows that there are an enormous amount of searches terms in the "Chunky Middle" through "Long Tail." It speaks to the changing behavior of how people search. They tend to use longer phrases than in the past. In all, both sessions were very helpful and reinforced the approach we take, which is to create a content strategy that answers questions for your target audience (persona) and focus on ranking on long tail key phrases since valuable content will rank in search and the more prolonged visit behavior of the site visitor will provide the right signs back to Google that your content is relevant to the search and of high quality. Clients ask us, how frequently should we email our database? The answer is, it depends on several factors. This session was all about ensuring your outbound emails are targeting the right audience, and ways to gain re-engagement for those visitors who's engagement has fallen off (in terms of opens and clicks). When working with an organic list of visitors who opt-in to receiving emails from you, implementing email sequences that onboard them for four weeks with content from your best-performing blogs is a way to create a high level of engagement from the start and keep them engaged. She summarizes by encouraging marketer's to think about their email like it is a product. Ensure the quality of the content is high and implement strategies that foster better engagement and measure it while continually fine-tuning your approach and content based on engagement. 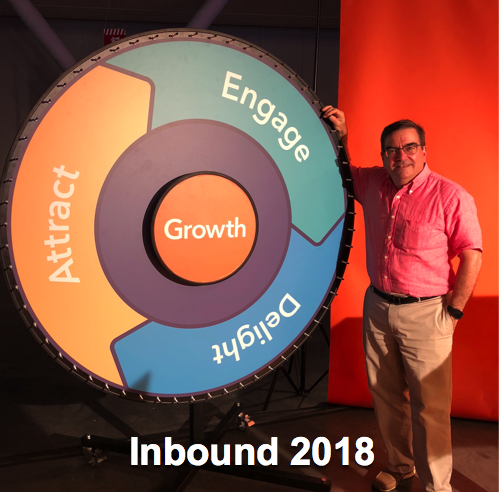 I would judge the Inbound conference a great success, for Hubspot because of the smooth execution and flawless management of keynotes and sessions. I would call it a win for attendees like me because I was able to get an Inbound Marketing "tune-up" while having fun along the way. Tune-ups like these help Bristol Strategy to deliver higher quality Inbound Marketing services to our clients. This final image is me, pondering all of the great things I was going to learn at Inbound 16. From this article, I think you can guess that I learned a lot. 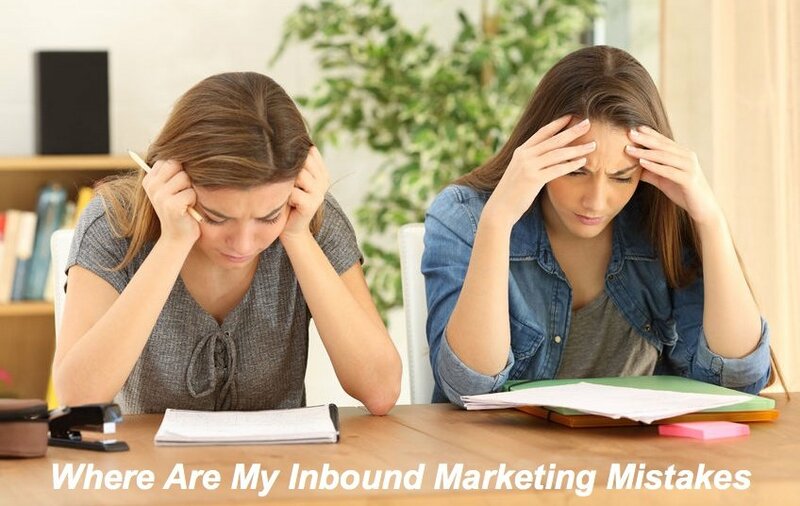 Do you need help to improve your inbound marketing results, reach out for an exploratory discussion? We would love to help you!